LET THEM EAT CAKE! Picture taken by Misty, Mom of the little Marie Antoinette aka Trinity. 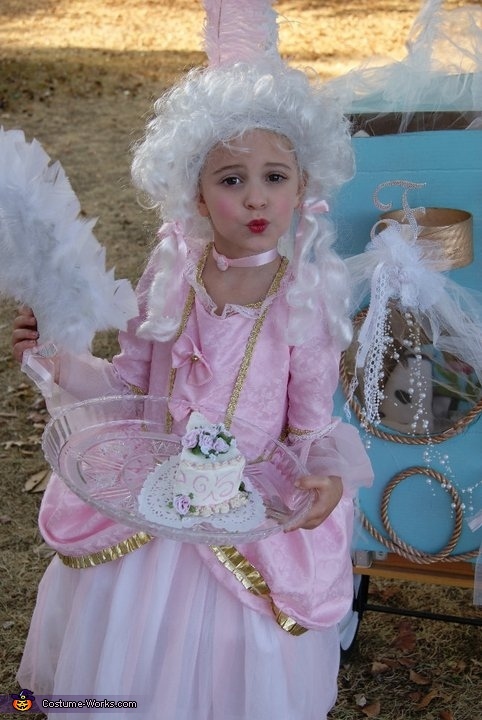 This homemade costume for girls entered our 2010 Halloween Costume Contest. This is awesome! Better than anything I could have made.